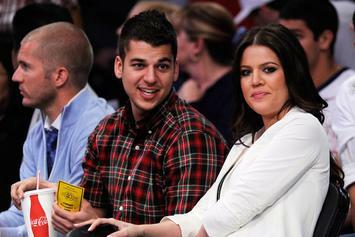 Rob Kardashian is reportedly "mad as hell." 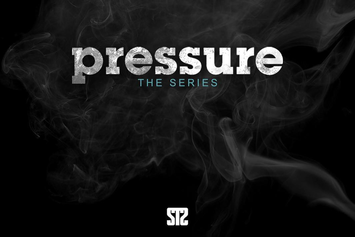 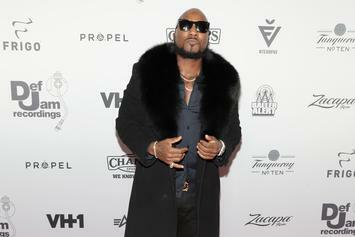 Jeezy takes it back to the mid-2000s on "Pressure." 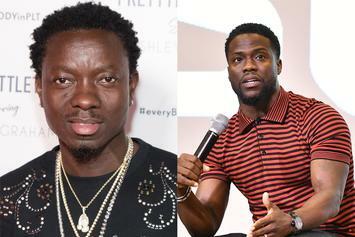 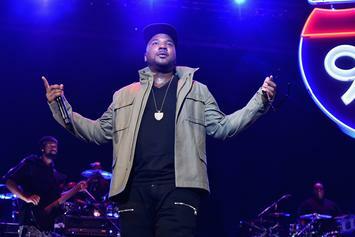 Jeezy Reunites Kendrick Lamar & J. Cole For "American Dream"
Jeezy brings the dream team-- Kendrick Lamar and J. Cole-- together for "American Dream." 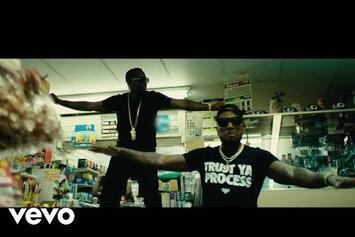 Jeezy comes through with the official video for the Diddy assisted "Bottles Up." 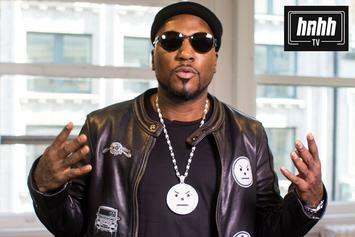 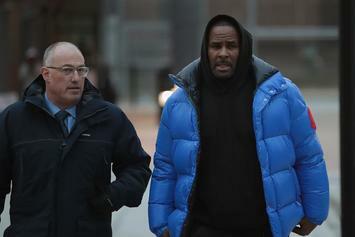 Jeezy's reveals the star-studded line up for his upcoming album. 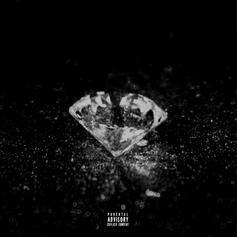 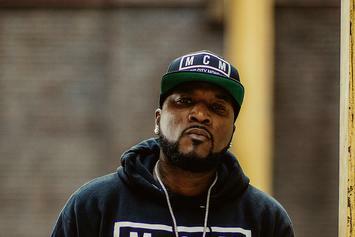 Jeezy comes through with the release date for his eighth studio album. 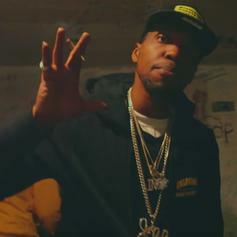 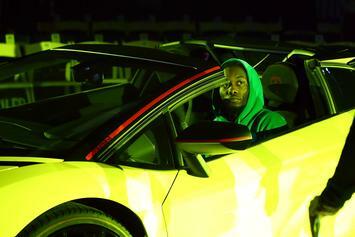 Curren$y Drops Off New Song & Accompanying Video "Pressure"
Check out Curren$y's new song & video "Pressure" off his upcoming EP "The Motivational Speech." 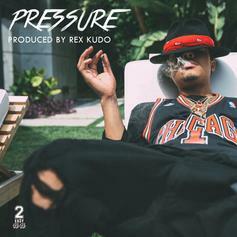 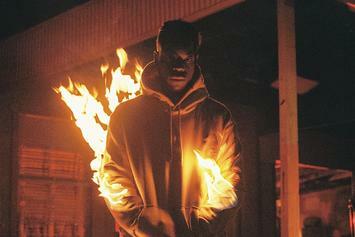 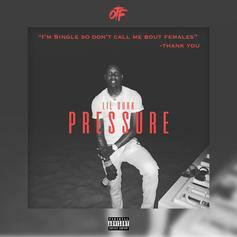 Lil Durk drops off the new single "Pressure."